Carl Gustav is a reloadable shoulder fired recoilless weapon that was first fielded in 1948. Both the weapon and its ammunition have been repeatedly improved so that it continues in service with 45 countries. The use of direct fire weapons gives the infantry the punch that they often need to maintain momentum without waiting for additional support. 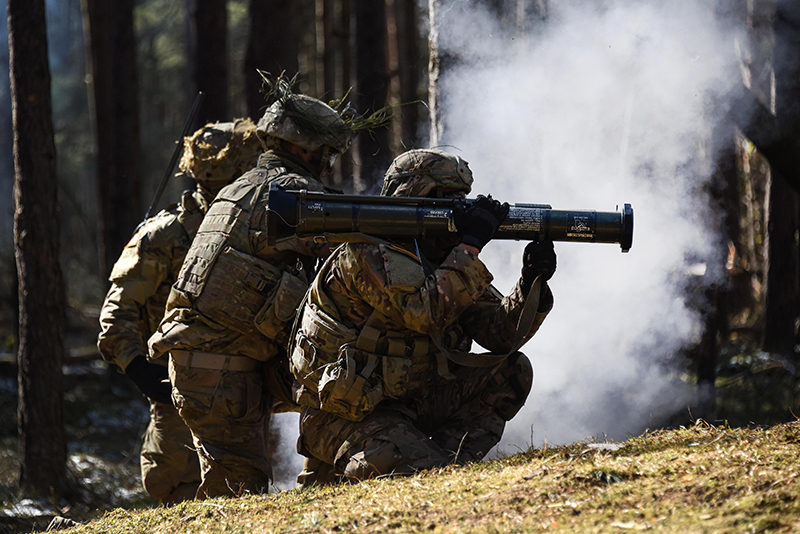 Direct fire weapons can have a decisive impact in supporting dismounted infantry by providing the means to carry-on against opposition where they would otherwise be stopped. The contribution of these weapons in close support of the infantryman on the battlefield was first applied in 1626 by Gustavus Adolphus by using light regimental leather bound cannon on line with his infantry. Infantry support weapons utilise explosive projectiles for effect rather than the kinetic energy of bullets and are employed against fortifications, emplaced crew served weapons, buildings, troop groups as well as armoured and tactical vehicles. New technologies have significantly enhanced accuracy, increased range, magnified lethality while often being lighter than previous alternatives, as they usually must be man-portable. Infantry direct fire support weapons share a common characteristic – they all require direct acquisition of the target for engagement. This differentiates them from indirect fire infantry weapons like mortars that have a high trajectory and, thus, can be fired from and hit targets in defilade. However, advances in warhead fusing are now providing programmable warheads for some weapons that can be set to function with different settings optimised for the target and desired effect. These options include proximity and delay settings that can detonate behind or over an obstruction. Weapons used by the infantry for direct support include the soldier grenade launcher, the shoulder fired individual weapon, the shoulder fired crew served weapon, and the medium anti-tank guided missile. Many of these have been fielded with a specific use and purpose in mind but have been specifically adapted or simply used by soldiers in the field in other roles. In Iraq, for example, Javelin anti-tank guided missiles were used against snipers in building. Though this may not have been what the weapon was designed or intended to be used of, for the soldier it filled his need and did the job. To provide precision accuracy against point moving targets at extended ranges guided missile systems have become preferred. The Javelin provides this capability in a weapon that can be carried by an infantry team. It is also a “fire and forget” system that alleviates the need for the gunner to continuously track the target to impact. The M79 40mm grenade launcher was introduced by United States (US) forces in 1961 and used extensively in Vietnam. It could place an explosive projectile on a target out to 350 metres. It was highly appreciated and its application to other tasks quickly followed as other ammunitions were developed. These new rounds included smoke for target marking, illumination and anti-personnel rounds. It required a dedicated gunner and was later replaced by the M203 which placed the 40mm launcher under the M16 rifle. The M203 does sacrifice range as it is accurate to only 150m but allowed the gunner to also continue as a rifleman. The Heckler and Koch M320 40mm grenade launcher is easier to load and to fire as these operations are offset from the rifle. It can also be employed separately. 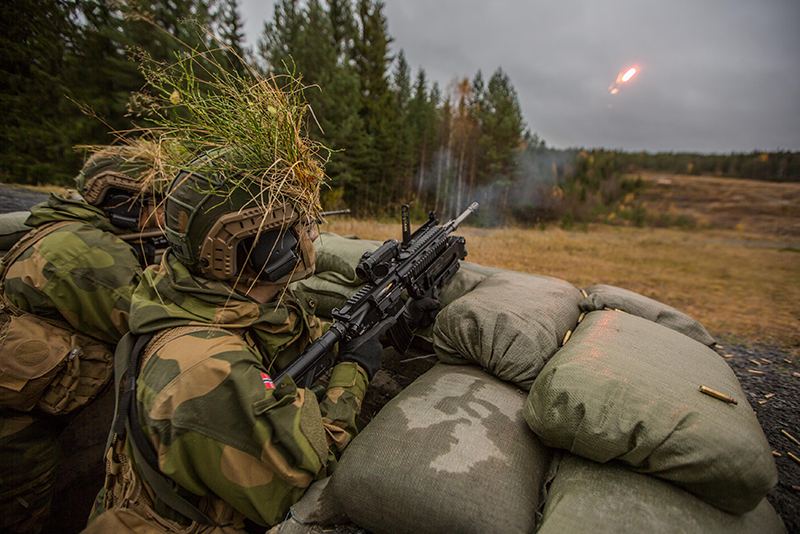 Here a Norwegian soldier fires the M320 from a fighting position. One of the challenges for the squad and platoon is having the explosive power needed to defeat bunkers and armoured vehicles. One answer is in the ‘disposable’ weapon which is issued as an item of ammunition when required. This concept was first introduced by the German Army in World War II in its Panzerfaust. The US Nammo LAW (Light Anti-Armour Weapon) first fielded in 1963 and continues to be popular. Tim Clawitter, director Business Development of NammoTalley, indicated that “the LAW has undergone a number of improvements and new capabilities including a M72E8 version able to be fired from a confined space.” The M72 uses a 66mm high-explosive anti-tank (HEAT) warhead rocket inside a fibreglass launch tube that is collapsed for carry and then expended for firing. At 2.5kg (5.5lb) and 630mm collapsed length it is easily carried. The latest model is the M-72E10 with an improved fragmentation warhead and launcher design. The M72 approach has been duplicated by the Russians in their RPG-18 Mukha, the later RPG-22, and RPG-26. Generally all of these weapons are used inside 200m. Developed by FFV of Sweden, the AT4 is now offered by SAAB Bofors Dynamics and draws from the successful and widely fielded Carl Gustav recoilless weapon. It shares the 84mm calibre and projectiles. Adopted by the US forces in the mid 1980s as the Lightweight Multipurpose Weapon M136 it remains in use in by 29 countries. The “CS” version can be fired from inside a room or other enclosed space. It weights 6.7kg (14.77lbs) and is about one metre (40”) long. The weapon is accurate to 300m against a point target and can be used to 500m as an area weapon. The relatively high (285 metre per second) velocity improves hit probability both at maximum range and against moving targets. By drawing from the wide range of ammunitions available for the Carl Gustav, the company declares that “versions of the AT-4 have been developed that are optimised for a range of roles and targets. These include high explosive dual purpose that has a delayed detonation, an anti-structure with tandem-warheads round that penetrates a structure then explodes inside, an extended 800m range version, and a high explosive round with selective fusing for point or proximity/air burst detonation.” These provide a unit the ability to be issued with weapons that are optimised for a specific mission and the targets that they are likely to encounter. Providing increased range, accuracy and target effect but still having single use disposable weapon was the objective of the AT-4 designers. Following a competitive evaluation it was adopted by the US military as the M136 Lightweight Multipurpose Weapon. It subsequently has been improved with both confined space firing capability and introduction of new ammunition types. Panzerfaust 3 (Pzf 3) developed by Dynamit Nobel Defence uses a disposable round to which a reusable firing device with sight is attached. Although the rocket is 60mm its warhead is 110mm. The original shaped charge version has been superseded by the Pzf 3T, Pzf 3IT and Bunkerfaust (BKF) which utilise a more effective tandem warhead. 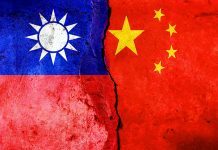 According to the company, “these have two charges with the first intended to make an initial penetration. Then less than one millisecond later, the main charge of the tandem warhead ignites penetrating the main armour.” Both versions are designed for engaging modern armoured vehicles. The tandem warhead significantly increases the effectiveness against add-on armour. The BKF is optimised for destroying walls and bunkers. The company also offers Dynarange a fire control with laser rangefinder that extends the effective range to 600m including moving targets. At 15.25kg (34lbs) and a total length of 950mm (37.4”) it is a load to carry. It does, however, have excellent target effect and, by using a firing counter-mass both minimises weapon’s jerk that can affect accuracy and can be used in a confined space. Manufactured in Germany and Japan other users include Austria, Belgium, Italy, Netherlands, Peru, South Korea, and Switzerland. It has also been provided to the Peshmerga. 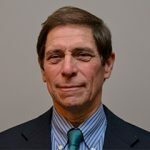 By assigning a crew of several soldiers to a weapon it is possible to practically employ a system with a greater weight and, therefore, often longer range and combat effectiveness. These soldiers are also likely to be more proficient in action since using the weapon is their primary role. Typically these teams are part of a separate weapons platoon/section but may be then assigned to work with or support a rifle platoon or even squad. One of the longest serving weapons in this category is the Carl Gustav M3 which was developed and produced by Bofors (now Saab Bofors Dynamics). It was first fielded in 1948 by the Swedish Army. It is a recoilless weapon which is breach loaded and uses a rifled barrel of 84mm calibre. As a reloadable system it has a variety of ammunition types which give the system the capability to take on a wide range of tasks and targets in supporting the combat unit. 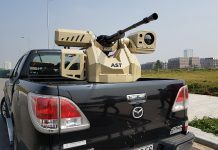 Ammunitions available include High Explosive Dual Purpose (HEDP), High Explosive Anti-Tank (HEAT), High Explosive (HE) that can have a dual fuse allowing point or air-burst detonation, illumination, amoke, and a high explosive anti-tank – rocket assisted rounds. Its original 3 X optical sight has been largely replaced by a Swedish Aimpoint sight. Its velocity allows the Carl Gustav’s rounds to engage stationary targets beyond 1000m and even moving targets accurately to 600m. The ammunition versatility and performance give the small unit a ‘hip pocket artillery’ capability that is immediately responsive to the combat situation. The design of the Carl Gustav has been continuously improved with special attention to reducing its weight. Originally 14.2kg (31.24lb) as the M2, this was decreased to 8.5kg (18.7lb) in the M3, and most recently 7kg (15.4lb) in the M4 model. This has been accomplished by adopting new lighter weight materials and has been accomplished without compromising performance or durability. The M4 is also even shorter at less than 1000mm (versus 1065mm of the M2). 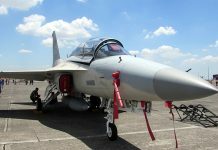 Improvements have also been made to the ammunition with the development of multi-option fusing, tandem warheads, confined space firing, and other capabilities. Being reusable it is also a prime platform for adding more advance sights and fire controls. Saab also pointed out that the “M4 has been designed to be fully compatible with intelligent sighting systems and prepared to accept future programmable ammunitions”. Overall, Carl Gustav is one of the most widely fielded weapons with over 45 users worldwide including the United States. The Russian RPG-7 and Chinese NORINCO Type 69 (a copy of the RPG-7) were first seen in 1961 and continue in use worldwide. At 6.8kg (15lb) and with an overall length of 950mm (37.4in) it is relatively easy to carry and is simple to operate. The rocket projectile is inserted into the forward end of the sight/launcher. It is effective against a stationary point target to 200m but has also been used as an area weapon to up to 950m. Against a moving target its high probability is less than 50 percent at 200m. Warheads offered include fragmentation (FRAG), HE and HEAT including a tandem charge version. The Russian Army uses the latest version the RPG-7V2 which is carried by a member of each rifle squad. The trend in both individual non-dedicated and crew served weapons at the small unit level has largely been toward aimed, unguided systems. This makes them simple, less costly, and often multi-purpose. It also limits their effective range to around 1000m at best against point targets and less for moving targets. 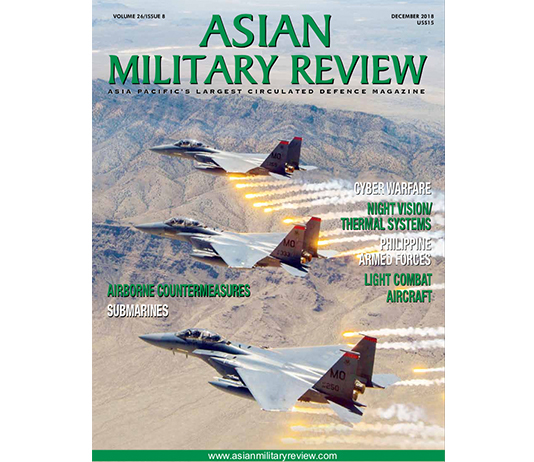 To fill these requirements guided systems are considered preferable. This is particularly the case where the primary mission is engaging and defeating main battle tanks and armoured combat vehicles. 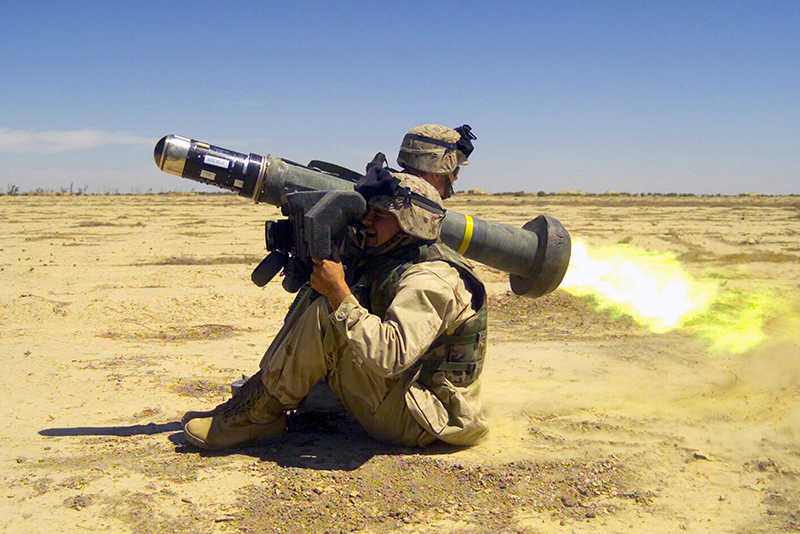 The FGM-148 Javelin fills this requirement for the United States and 20 other militaries. Although rather heavy at 22.3kg (49.2lbs) its components, the Command Launch Unit (CLU) and missile are broken down for carrying so it is man-portable. Its thermal sight allows the gunner to acquire a target and ‘lock-on before launch’ so that once he fires the missile itself it is ‘fire and forget’ using its own on-board seeker. The tandem warhead is designed to defeat advanced armour plus it has a top-attack approach. Based on its employment in Iraq and Afghanistan engaging other non-armoured targets the warhead was improved in the FGM-148F to enhance its fragmentation. With a range of 4700m, Javelin has the farthest reach of any direct fire weapon in the infantry company. 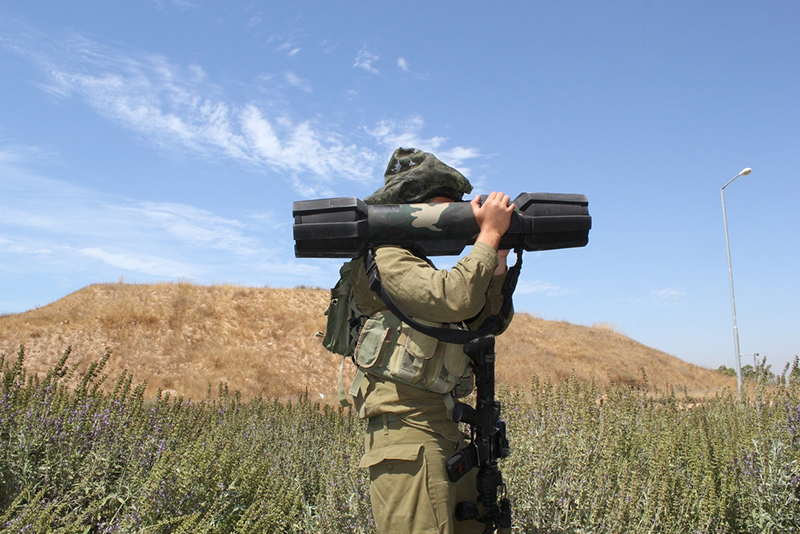 Israel’s Rafael Advanced Defence Systems Spike – SR guided missile is specifically designed for the infantry platoon. It consists of a CLU and the missile with a lock-on before launch mode that allows fire and forget engagement out to 1500m. Spike is shoulder fired and uses a unique sighting technique whereby the gunner views the target through a link to the missile’s thermal seeker. The missile is available with tandem anti-armour, a fragmentation and anti-structural warheads. At 9.6kg (21.12lb) it is well within the carrying capacity of a single soldier. Spike SR introduced in 2012 received its first export order in 2016 with Singapore where it became operational in mid-2017. Spike – SR is a shoulder fired guided missile that was developed to be used at the infantry platoon level. A “fire and forget” system the gunner actually views using the missile’s thermal seeker. Once “locked-on” he fires and the missile guides itself to the target. 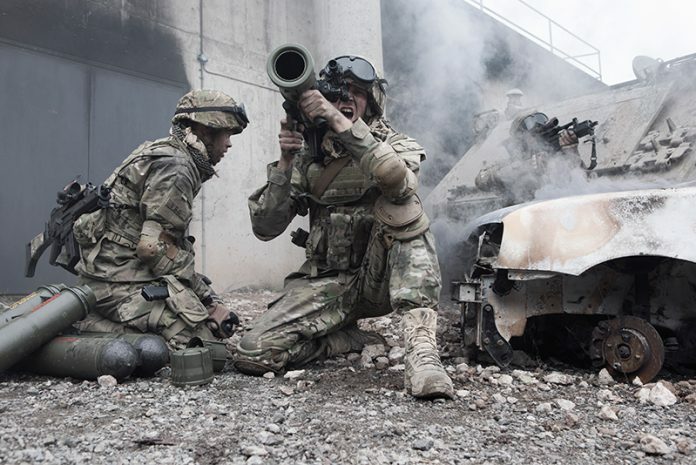 Another take on providing long range precision engagement for the infantryman is the next generation Light Anti-tank Weapon (NLAW), a joint development by Saab Bofors and the United Kingdom’s Thales. It uses Predicted Line of Sight (PLOS) guidance whereby the gunner initiates the missile seeker and tracks the target for a short time then launches this missile when a lock-on is achieved. 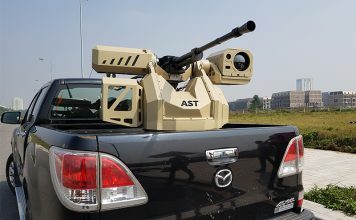 The missile then computes its attack which can be Overflying Top Attack (OTA) for armoured vehicles or Direct Attack (DA) for structures and bunkers. The latest version has a range of over 800m which it reaches in less than four seconds. Once launched the missile requires no gunner action meaning he can displace or initiate a new engagement. The oversized 150mm warhead combine with the OTA seeks to increase the effectiveness against main battle tanks. With a total weight of 12.5kg (27.5lb) and 1.02m length it is intended to be carried and used as a dispose after use weapon. NLAW was first fielded in 2009 and is now in service in the United Kingdom, Sweden, Finland, Saudi Arabia, Indonesia, and Switzerland. The capability to readily engage and destroy threats that cannot be addressed by small arms allows the combat unit to maintain its momentum. Direct fire supporting weapons are particularly valuable in urban combat and can provide the only immediate and local counter to tank and armoured vehicles. Being able to respond with an appropriate weapon increases the infantry’s ability to adapt to changing situations while reducing the risk of taking casualties. The challenge for these weapons remains achieving the balance between performance and a weapon weight that can be carried by the soldier.